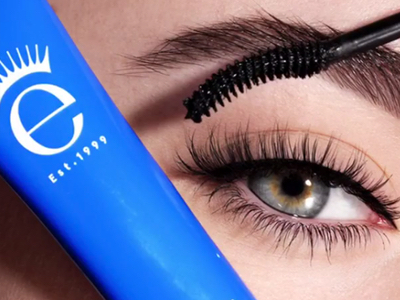 Eyeko has created a limited edition mascara with french department store Colette. 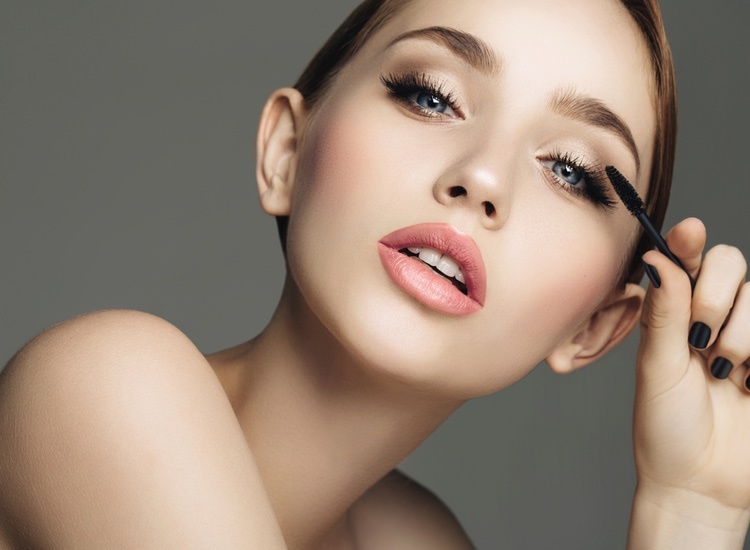 The brand has created a black mascara (€29), said to evoke the natural, low-key beauty regimes of French women with a clump-free formula. 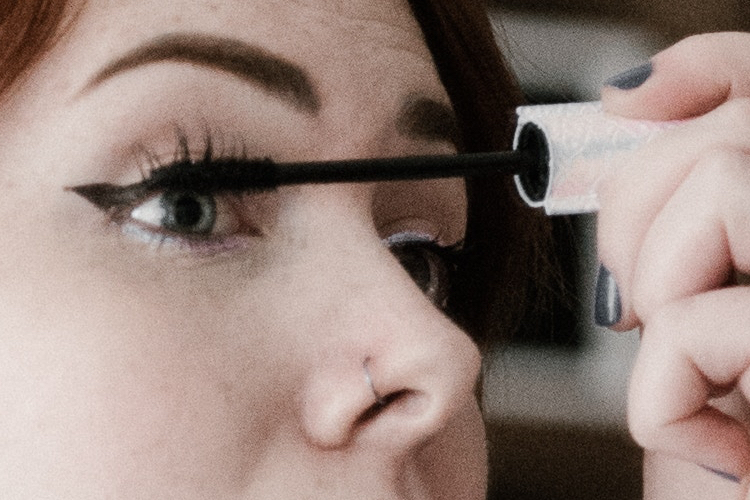 Formulated with arginine and biotinoyl tripeptide, the mascara is said to improve lash health and encourage growth. 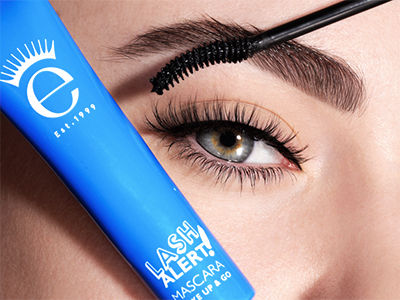 Eyeko is the best-selling brand in Colette. Co-founder, Max Leykind, said that the brand had been planning a collaboration with colette “for years”. 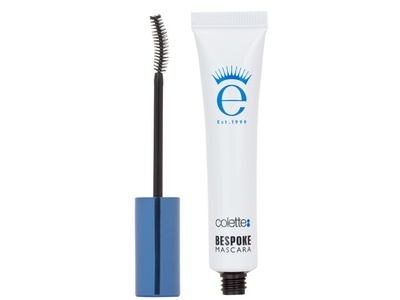 Colette has previously created bespoke products with Ed Bess and Uslu Airlines, but this is the first time it has developed a mascara.